Description: Mentor RV is a business categorized under trailers-camping & travel, which is part of the larger category recreational vehicle dealers. 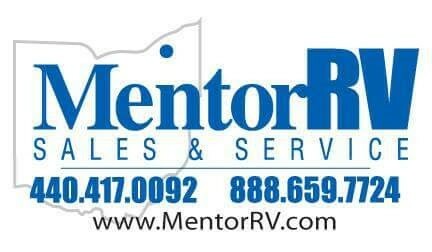 Mentor RV is located at the address 145 R.W.Parkway, Madison, OH, United States in Madison Township, Ohio 44057. The Mike Preziuso , Owner is Jim Babcock who can be contacted at (440)417-0092.
Review: Northeast Ohio's Newest and Largest RV Dealer. We carry both new and used RV 's for sale. It's a "No-Pressure Atmosphere" in our family owned and operated business with over 30 years of experience. Our facility is 1/2 way between Cleveland, Ohio and Erie PA. Location & access map for "Mentor RV"